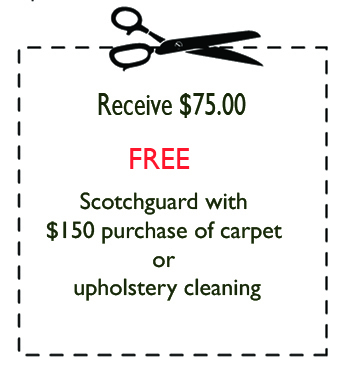 If you are looking for affordable carpet cleaning, air duct cleaning, tile or any other type of flooring cleaning, area rug cleaning, upholstery cleaning, janitorial cleaning, and contractor clean up in Southwestern Michigan, you came to the right place. Complete Cleaning – Service Experts – Southwest Michigan. Our fully trained and certified technicians follow all major carpet manufacturers recommendations and warranty requirements, including those for stain-resistant carpeting. Wouldn’t it make sense to let Complete Cleaning and Service Experts remove the street dirt and contaminants that are damaging your carpets? If your carpet doesn’t Look Dirty most likely it”s because sand and silt from the street gets buried deep inside your carpet & cuts like a knife causing premature wear & tear! Vacuuming alone removes only 60% of trapped in dirt! 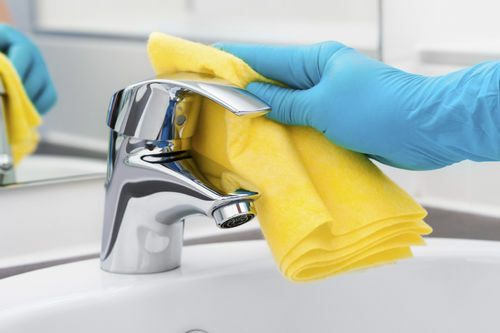 Give our staff a call at 269.921.2370 with any questions you may have about our company & cleaning process.